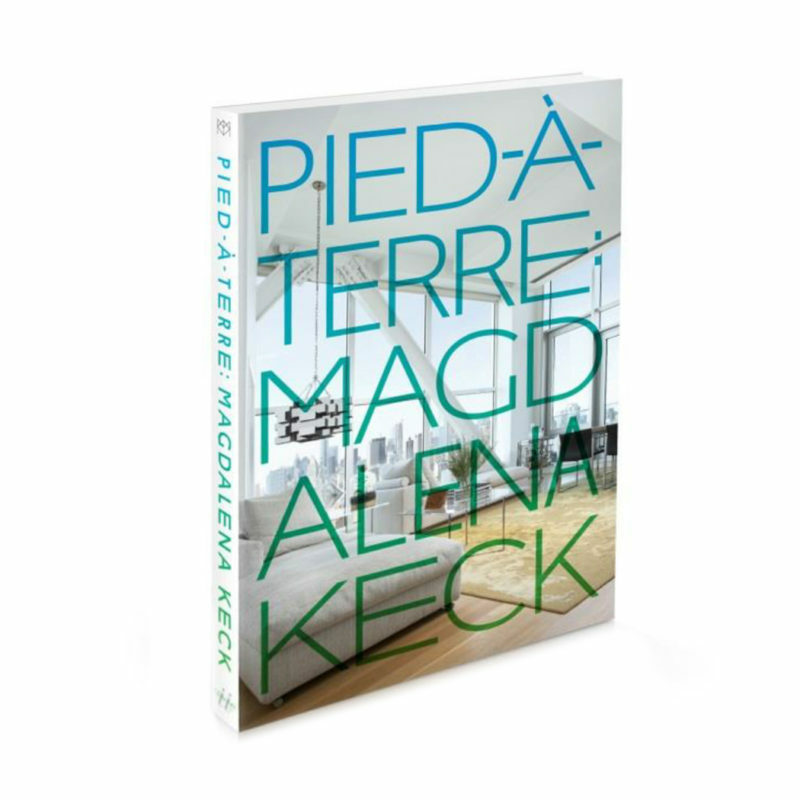 Pied-à-Terre: Magdalena Keck offers an intimate look into living spaces that encompass contemporary, comfortable design, through the lens of the designer’s core ethos. Magdalena Keck seamlessly brings clean, thoughtfully curated designs to an array of dwellings, that share one characteristic: a genuine, integrative approach. The book conveys how to enjoy a minimalist lifestyle without sacrificing finest natural materials, bespoke pieces, and most of all celebrating the architectural environment itself. Presented through 116 photographs and 13 layouts, each of the projects is the product of a search for balanced resonance between the environment, time, and the inhabitant.